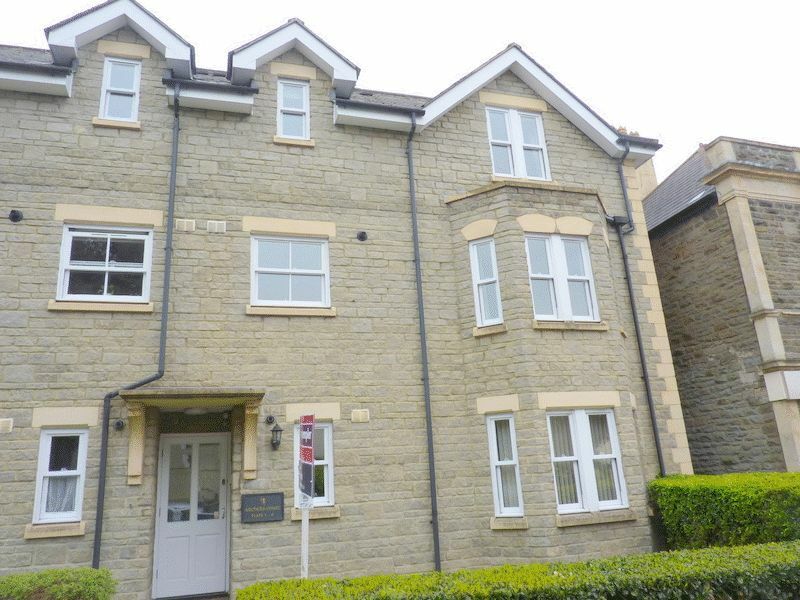 A well presented two bedroom apartment situated in this most favourable area 'Sixways' within mid Clevedon. 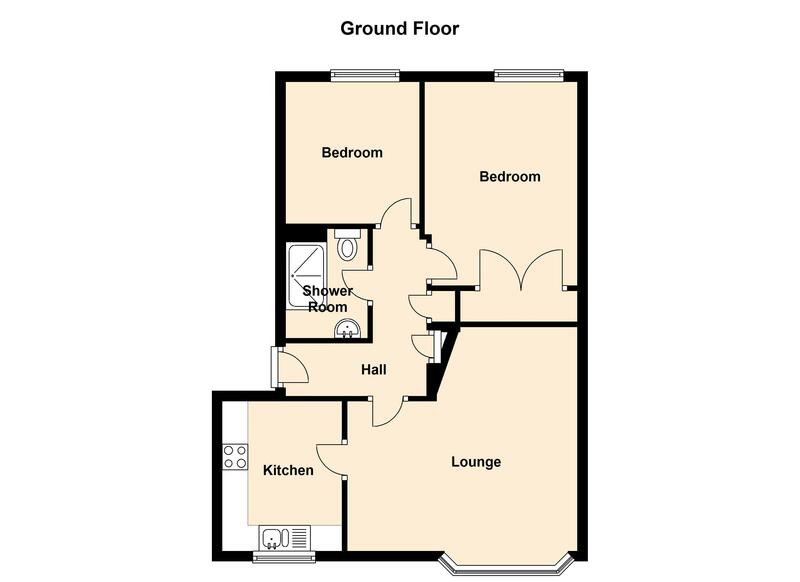 The two double bedrooms are further enhanced by a lounge/diner, separate kitchen, bathroom with walk in double shower cubicle and gas central heating. 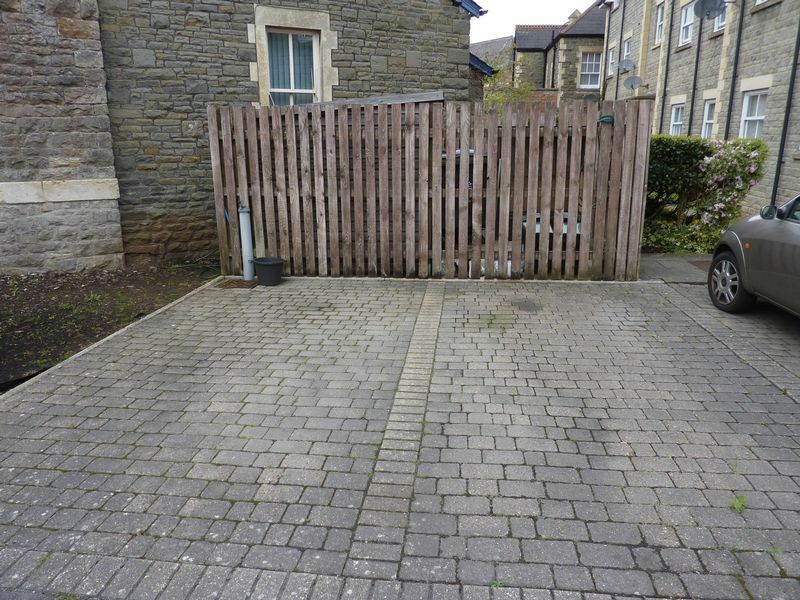 Also benefiting from a south facing communal garden and allocated parking space, this apartment is available early September 2018 with some white goods included. Via communal door with entry phone system and stairs leading up to the first floor apartment. Upvc double glazing sash style windows within feature bay to front elevation. Double radiator, ceiling coving, smoke detector, telephone and TV point. Upvc double glazed window to front elevation. Fitted with a range of wall and base units with complimentary working surface over. 1 1/2 bowl stainless steel stink unit, space for washing machine, inset electric oven with matching electric hob and extractor over. 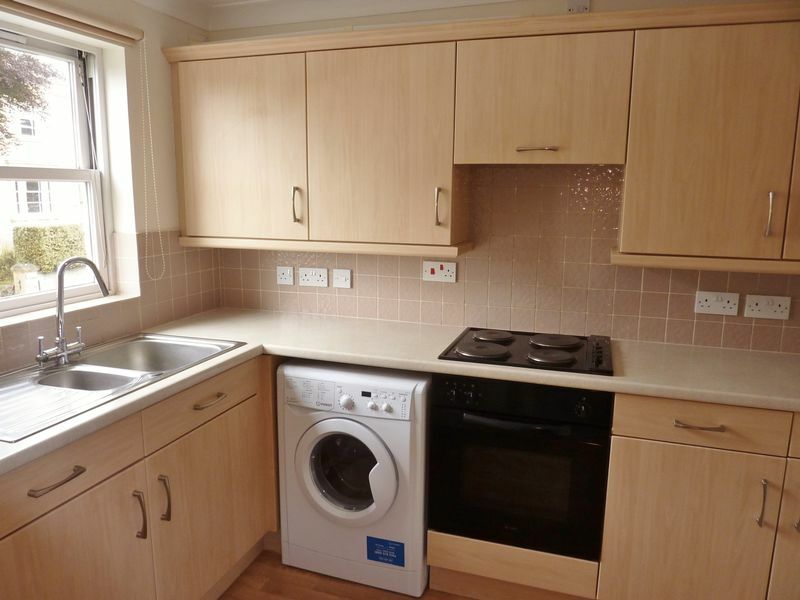 Radiator, wall mounted Worcester gas boiler and space for fridge freezer. Two wardrobe doors. Upvc double glazed window to rear elevation. Fitted with an extensive range of built in wardrobes. Radiator, telephone and TV point, ceiling coving. Upvc double glazed window to rear elevation, ceiling coving and radiator. Fitted with a white suite of pedestal wash hand basin, double walk in shower cubicle with Aqua Profile Plus electric shower unit. Extractor, tiling to splash back, light with integrated shower socket, low level WC, radiator and ceiling coving. 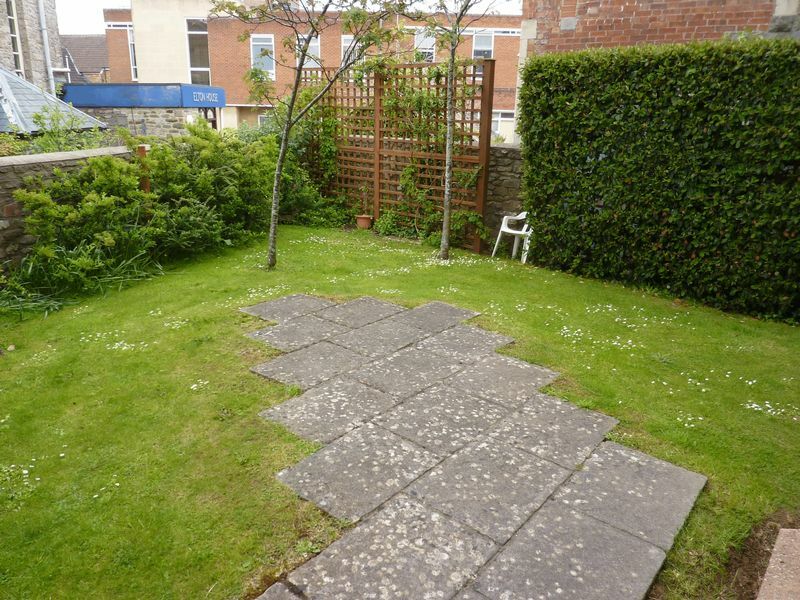 A pleasant south facing communal garden which is well maintained and available for the use of all the residents. One allocated space marked '3' comes with the apartment.